Thanks to his status as an armored unit, Duma possesses exceptional stats all around with strong values in everything but Speed. 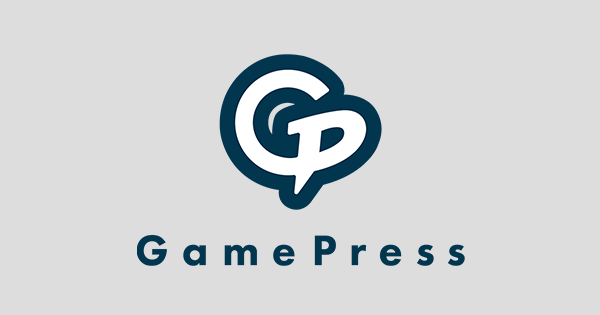 This enables him to both hit incredibly hard, a characteristic that is only bolstered with dragonstones’ adaptive damage property, and easily shrug off incoming enemy attacks, especially so when combined with the follow-up denying aspect of his PRF weapon. Although armored dragonstone users are not exactly something new to Fire Emblem Heroes, Duma is unique in that he is the first one to be of colorless typing. This grants him some unique utility in that in comparison to the rest of his competition, he has much more overall applicability through his ability to effectively bypass the typical limitations imposed by the Weapon Triangle. Duma’s personal weapon, Fell Breath, gives him a substantial +6 Atk/Res in-combat buff and the ability to deny his opponent’s follow-up attack against any foe who has less than 100% HP. Fell Breath complements Duma’s statline and status as an armored unit perfectly, rendering its one weakness, this being his incredibly low Speed, to be inconsequential in most scenarios by simply removing his need for it entirely. Not only does this weapon effectively skyrocket his damage output when active, but it also serves to grant him incredible defensive capabilities as well -- since Fell Breath’s negation of follow-up attacks is not restricted to a specific phase, this effect ultimately lends itself to many different applications but all in all, it will undoubtedly prove useful regardless of his chosen build. You Get Chip Damage, You Get Chip Damage, Everybody Gets Chip Damage! Duma also has a unique C slot skill of his own: Upheaval. In addition to destroying any offensive structures in his cardinal directions when defending during Anima season in Aether Raids, Upheaval inflicts 7 chip damage to all foes on the opposing team at the start of turn 1 -- and yes, it is unavoidable. Upheaval synergizes beautifully with Fell Breath as it essentially provides him with the means to have its effect active against all foes right off the bat, provided that there is not a healer on the enemy team. 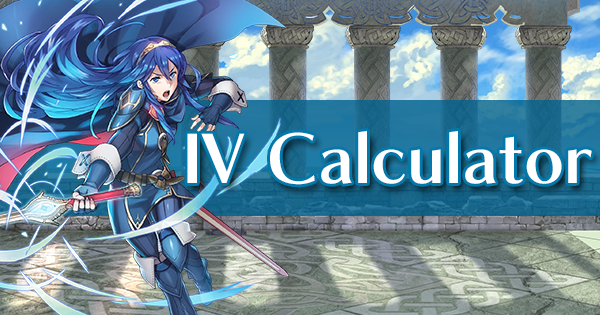 It also has the additional benefit of shutting down skills that require units to be at 100% HP such as Atk/Spd Push, Alm’s refined Falchion, and Brave Celica’s Double Lion, effectively neutralizing opposing foes who rely on such skills to function. Although improvements or alterations can always be made to better suit a hero to one’s needs, Duma’s base kit is fortunately enough quite solid. His A slot, Def/Res Solo, makes both initiating against foes and tanking hits as a whole much safer, pairing incredibly well with Player Phase oriented builds to transform Duma into an impregnable fortress. However, depending on what’s available, it may be worth considering switching it out for something such as Death Blow for stronger damage potential, or Distant Counter for additional versatility. Having Bold Fighter in his base kit is also a rather significant advantage in Duma’s favor as it means he has arguably the most expensive part of the standard armor build already taken care of. 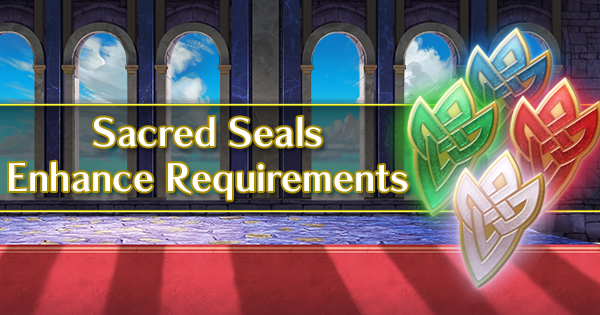 With all things considered, simply equipping Duma with an Assist skill of one’s choosing and a seal allows him to have a complete (and fully functional) build without the need to significantly invest into him. You like Loki, Summer Linde, and Duma, as you could get any of the three. 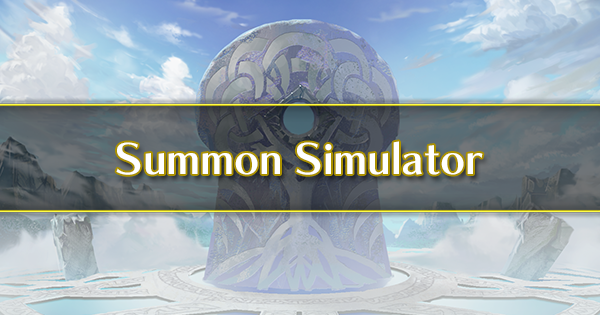 You want the first colorless armored dragonstone user to round out your armor team. You want to mess around with potential strategies revolving around the use of Upheaval. You want to inherit Bold Fighter onto another unit. You want an Anima Mythical Hero to utilize in your Aether Raids Defense team. You dislike using armored units. You want to save your orbs for potential anniversary celebration banners, a certain hero, or the promised Binding Blade banners. You want to avoid the dark void that is trying to individually snipe on Legendary hero banners. 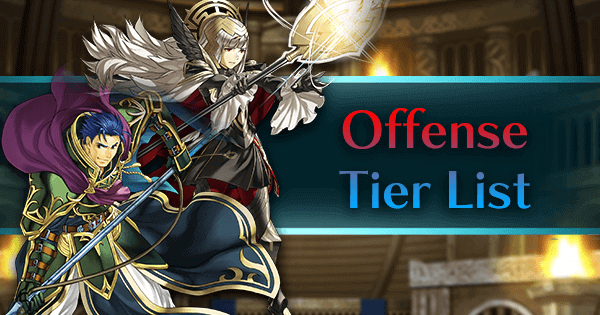 Loki remains one of the stronger infantry healers around and boasts a relatively impressive offensive stat spread of 32/35, allowing her to make fantastic use of the highly coveted Dazzling + Wrathful Staff combination. In addition, she offers unique support capabilities with her PRF, Thökk, a powerful, albeit somewhat situational, staff that applies the Gravity debuff on any ranged opponents in her cardinal directions with less HP than her at the start of the turn. In addition, Loki comes with C Duel Infantry, Earthwater Balm+, and Odd Atk Wave, all highly valuable skills that make her a fantastic choice for Skill Inheritance fodder as well. 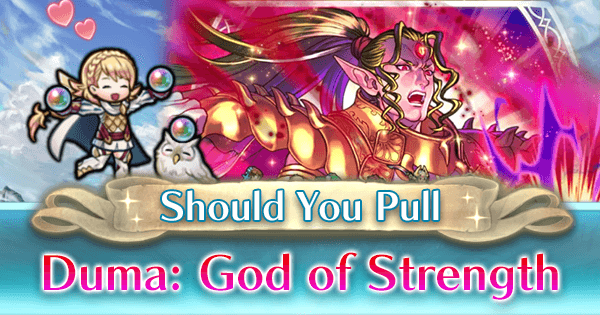 A more in-depth analysis of Loki can be found in the Should You Pull article for the Brave Redux banner, located here. Summer Linde offers unique utility in being one of the two dagger cavaliers released thus far and totes an effective five-tile range with exceptional offensive potential to boot. In addition to being able to run the standard offensive builds quite well, her access to a variety of effective damage weaponry makes her incredibly versatile in the roles that she can fulfill, being an especially useful asset and addition to any cavalry-exclusive team. Laegjarn is a powerful sword flier with good values in Attack, Speed, and Defense, all of which capacitate her to perform as a capable duellist. Although a bit situational, her PRF sword, Níu, further adds to her overall effectiveness, making her an excellent counter to buff-focused enemy compositions, and is especially useful in the upper echelons of Arena due to the prominence of Dual Rally+ skills. Moreover, she’s currently the sole carrier of R Duel Flying for those who wish to maximize their Arena scoring potential, in addition to coming with the scarce Distant Guard skill which grants a solid boost to her allies’ resilience against ranged foes. 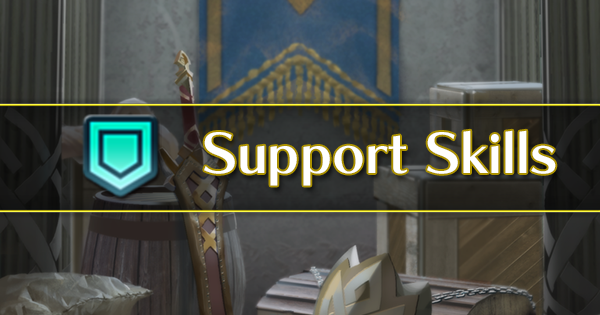 A more in-depth analysis of Laegjarn can be found in the Should You Pull article for the Generals of Múspell banner, located here. 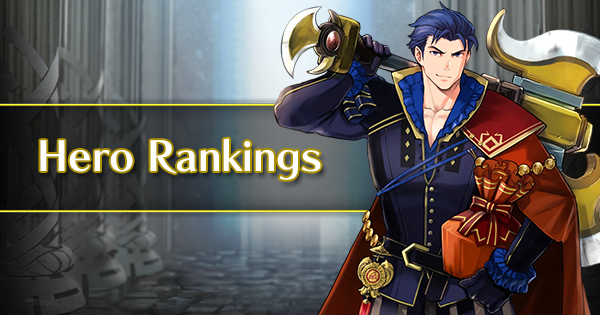 This banner has two Legendary heroes occupying the red pool, one of which being none other than Legendary Eirika. Currently the fastest cavalry unit in the entire game, Legendary Eirika boasts nearly unparalleled offensive capabilities with her mix of a strong offensive stat spread, extended mobility, and devastating Special activations thanks the combined power of her Storm Sieglinde and unique B slot skill, Lunar Brace. She also comes packed with the immensely desirable Atk/Spd Solo, a useful A slot skill for Player Phase oriented units. 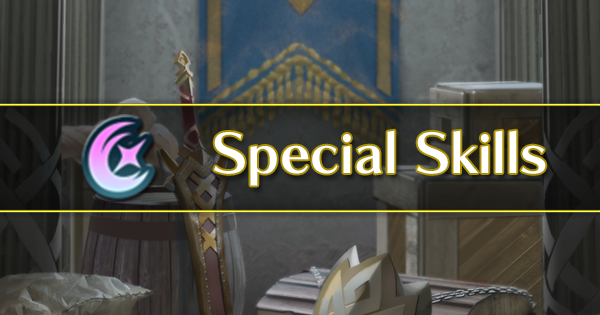 A more in-depth analysis of Legendary Eirika can be found in the Should You Pull article for her original Legendary banner, located here. The second Legendary unit to be occupying the red pool in this banner is Legendary Ike, a stellar Enemy Phase unit with a statline heavily inclined towards both dealing and taking damage. In addition to having access to the highly valuable and versatile Distant Counter + Breath skill combination, Legendary Ike’s defining feature is his unique Special, Radiant Aether, which when utilized in tandem with Quick Riposte and his native Warding Breath (or any other Breath skill), allows him to activate Aether without having to rely on being doubled; this grants him fantastic sustain and allows him to be a useful asset in virtually any team. Hoshidan Summer Ryoma is a blue dagger dancer whose main novelty lies in his unique class-typing, which grants him the ability to simultaneously provide debuffer and refresher support. His offensive stats are also quite decent, resting at a neutral value of 32/34, and will generally be sufficient enough such that he can engage in battle against one or two foes if need be. He also comes with the elusive Sky Maiougi, a powerful inheritable weapon that allows its user to deal effective damage against armored foes as well as disable skills that change attack priority such as Vantage. Kliff is a competent blue infantry mage with a relatively balanced statline, sporting a reasonable offensive spread of 30/37 and decent enough mixed bulk to generally take at least one hit from an opposing foe. His PRF tome, Sagittae, is incredibly situational, though, when utilized properly, allows him to fulfill a niche typically not expected of mages and perform as an exceedingly capable generalist. As the sole carrier of Fort. Def/Res, a rare skill that provides one with a dramatic increase to their defensive stats at the cost of losing two Attack and weighs significantly well in Arena, Kliff is also a fantastic candidate for Skill Inheritance. 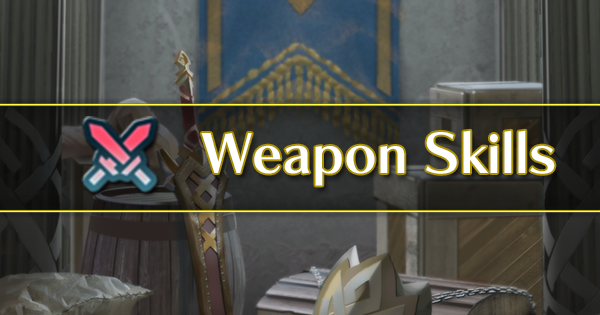 A more in-depth analysis of Kliff can be found in the Should You Pull article for the Brave Redux banner, located here. The first unit to receive a whopping 180 BST, Legendary Tiki (Young) is undoubtedly one of the strongest blues in the entire game, possessing very few exploitable weaknesses to speak of. With her incredibly powerful overall statline, outstanding personal weapon in Divine Mist, and access to the omnipotent Fighter skills, this young dragon is no slouch on the battlefield and will easily be able to decimate opposing foes without fear of losing a substantial amount of health -- and what’s more, her excellent base kit enables all of this to be easily achieved by simply equipping her with an Assist and seal of one’s choice. 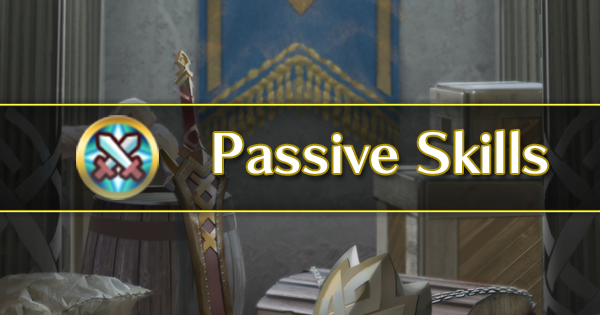 Speaking of, Legendary Tiki (Young)’s native Fierce Breath is a particularly valuable skill that most Enemy Phase-oriented units are sure to appreciate receiving. 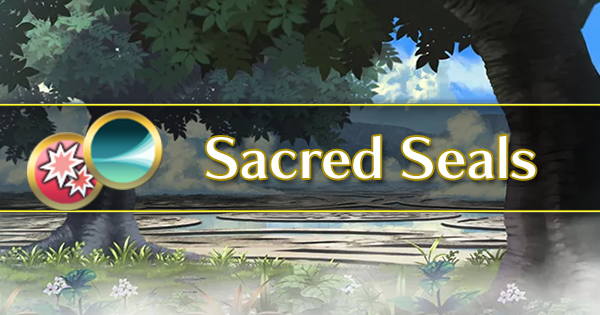 A more in-depth analysis of Legendary Tiki (Young) can be found in the Should You Pull article for her original Legendary banner, located here. Standing tall amongst some of the best that the green pool has to offer, Brave Ephraim is a powerful armored axe unit with exceptional mixed phase potential. Through the combined power of his legendary weapon, Garm, and his native Special Fighter, he can attain the effects of Bold Fighter, Vengeful Fighter, and Guard simultaneously, granting him nearly unparalleled offensive and defensive capabilities; this also serves to provide him with an incredible amount of build flexibility, even amongst armored units. Similarly to Hoshidan Summer Ryoma, this version of the Crimean queen relies on her unique class-typing as a green dagger dancer to differentiate herself from other refreshers, possessing the ability to simultaneously provide debuffer and refresher support to her allies. While her offensive spread of 29/35 is not outstanding, it is serviceable enough such that she can make reasonable use of generalist sets revolving around the use Lethal Carrot to a general degree of success, though her Cloud Maiougi remains a great choice of weapon to further her ability to support her team through specialized dragon nuking. Although somewhat niche in actual usage, Legendary Lyn’s unique A slot skill, Laws of Sacae, synergizes well with Swift Mulagir to allow her to elevate her stats to insanely high levels and perform as a remarkable anti-ranged unit. Her good offensive spread of 31/36 also lets her make good use of a Firesweep Bow to function as a capable offensive nuke. In addition, she carries Spd Tactic, making her a wonderful asset to utilize in mixed team compositions.